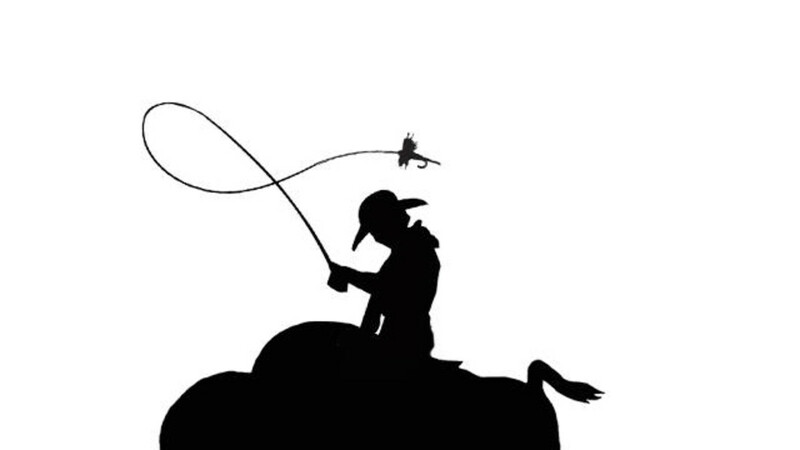 Each trout fishing season, we base our headquarters in Saddlestring, Wyoming, ten miles northwest of the town of Buffalo, on the property of the historic HF Bar guest ranch. 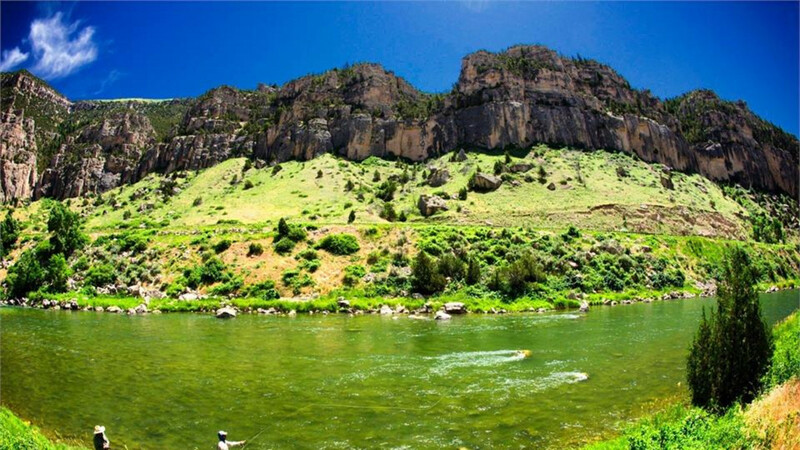 We coordinate guided trips from a local that provides access to a tremendous array of world class fly-fishing destinations such as Montana’s Bighorn River and Wyoming’s North Platte. Between these fabled western rivers lie a tremendous array of small streams that Rock Creek Anglers pays particular attention to. 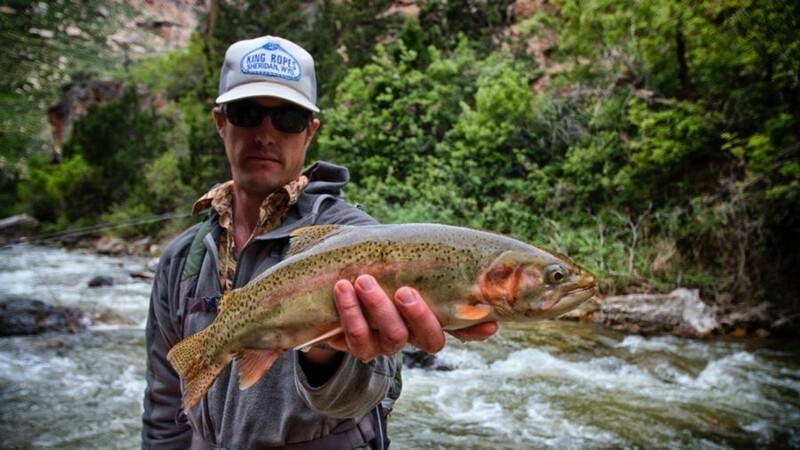 These blue-ribbon quality private-water wade fishing destinations have been attracting generations of anglers to the Bighorns since 1992. 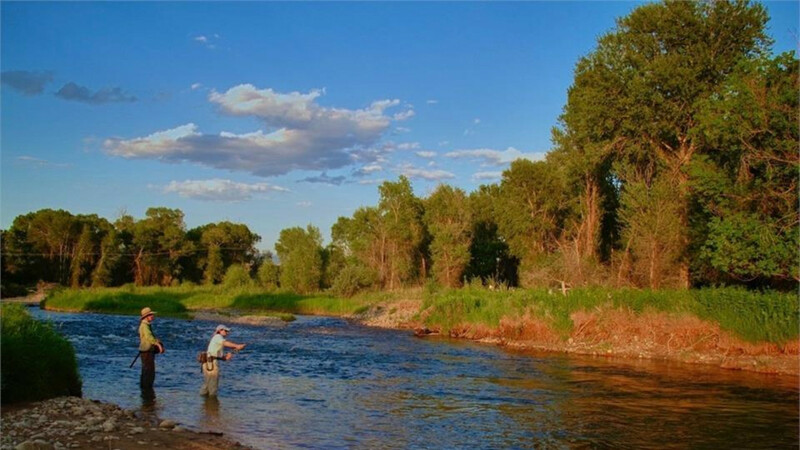 Come with friends, family, or colleagues to practice the art and sport of fly-fishing the way it is meant to be, In fine places with fine people!